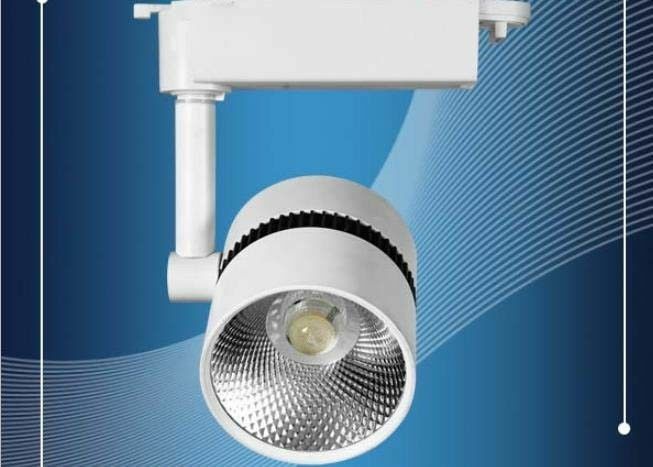 Light:Seiko aluminum lamp body,solid radiator,60,000hours lifetime reflector with UV protective film. LED:TOYONIA from Japan--- inversely encapsulation,free-gold thread welding,Ra > 95. LUMINUS from USA---High lumen,high conversion rate,pure gold thread welding.Ra>95. 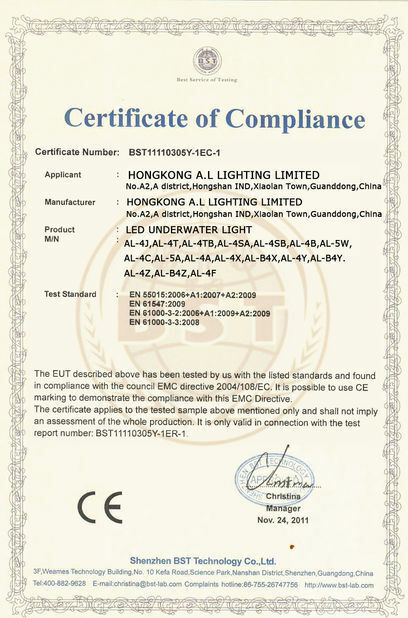 Driver:High Level---PF>0.95,efficiency > 0.87,CQC/CE/UV/SAA/CCC certification. Economic Level---PF>0.65,efficiency > 0.87,CQC/CE/UV/SAA/CCC certification. TOYONIA COB LED imported from Japan,CRI > 90,uniform light,long lifetime,show the produce real color. Mute fans imported from Taiwan,help to enhance heat dissipation,keep the light long lifespan. Intelligent constant current driver,to ensure "zero" light failure in one year. Every componnet equipment for 50,000hours lifetime standard. 10 years manufacturing and exporting experience ,professional service and good quality control. Pls make sure the power is off before and during the installa and maintain process. Pls don't make the bulb in the right voltage range,don't over the voltage. Pls Contact our professional person when the light unwork. 3.the box can be customized.